How To Make Dogs Stop Barking So Much! Do your dogs yap too much??? "Will You Make Those Dogs Stop Barking!" 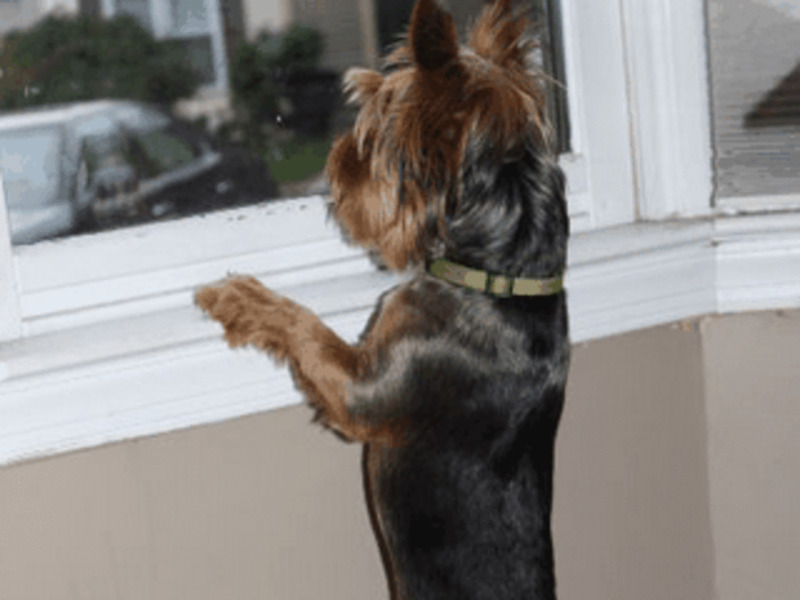 Are you getting barking complaints from your neighbors? So you have a new member of the family at home. Things seemed to be going fine until the neighbors inform you they hear him howling all day long while you are away. Oh and the lack of sleep from the noise all night long too! Sound familiar? Before you send your new puppy packing, here is some practical help to tone down the noise. Listen: Dogs bark. That is what they instinctively do. If he didn't, you'd wonder what was wrong with him. On the other end of the scale are canines that yap way too much. This includes new puppies. Everything said in this article will refer to puppies and older animals. 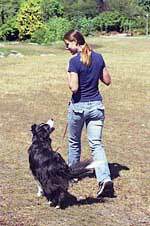 You might find that you have an easier time with older animals that have already had some training. So, let's get started so you can learn how to get your dog to talk a little less. 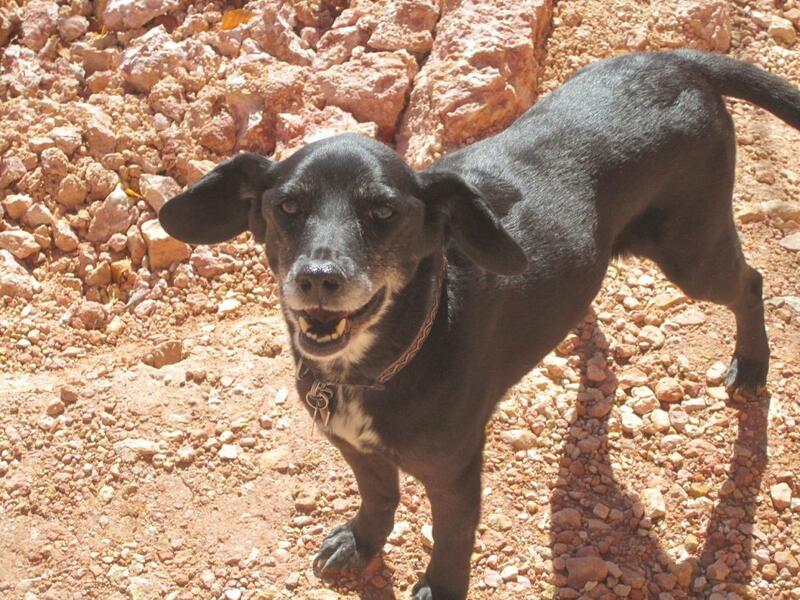 Why Do Canines Talk So Much? Barking is a natural instinct but, through training, you can teach your pup to speak only at certain times. You'll want him to warn you when someone is at the door but not every time that they see you coming or when you are absent. Before you begin, it's important to know why dogs bark. There really are some legitimate reasons other than just wanting to be heard. 1. Separation anxiety - You've spent a lot of time with your pup training him and helping him to settle into your home. When you leave to go to work or for other reasons, he may feel like he is being abandoned. Just like a child who spends a lot to time with momma, the first few times you leave can be hard to handle. His noisy outbursts may be his way of coping. 2. Attention seeking - Hey, dogs like attention just like the rest of us. If you have come running in the past when they yelp, they will continue this behavior often to get more attention from you. 3. Noises - Dogs are distracted easily. Any noise can elicit a barking response: the doorbell, the door opening, the oven timer and others. You get the picture. 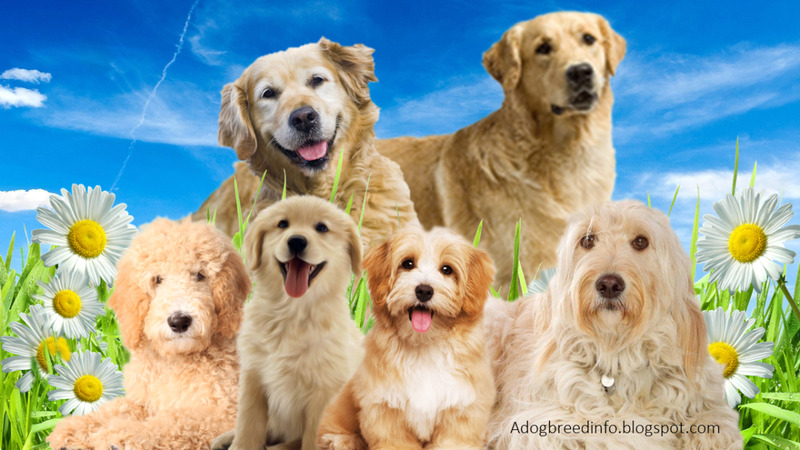 Knowing which category your dog falls into will be helpful for you. Once you know, you can do specific actions to prevent this behavior. 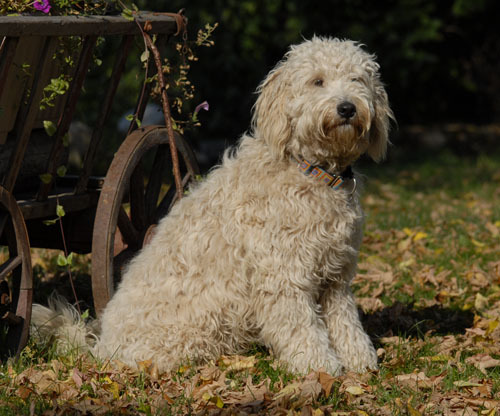 If you are at the end of your rope, you should consult with a professional dog trainer who can give you more tips and tricks to change your pet's behavior. 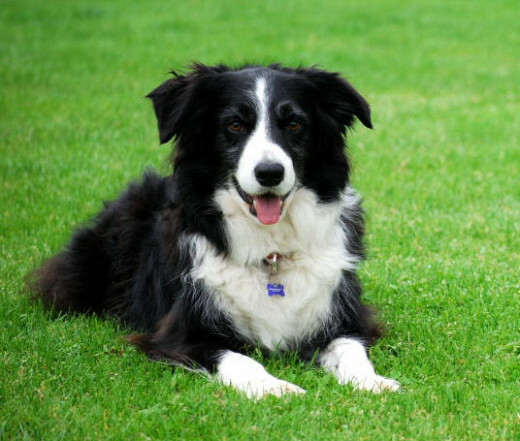 They can also help with other issues such as obedience training and agility training. But, should you want to go out on your own and try to do it yourself, here are some books that may help you. Now that you know why the dog barks, you can more intelligently try to solve the problem. Teach your canine when his barking is appropriate. Practice leaving the house before the actual event occurs. Grab your keys and leave for a few minutes. Once your pup realizes that you are gone, he may start to whine and yelp. If he does, come back in and give him a command to be quiet. Repeat the exercise until he or she understands that you will return. Keep a leash on your pet before the event that triggers the behavior. When he starts to yelp at the doorbell or for attention, pull on the leash and give him the command to be quiet and to stay. 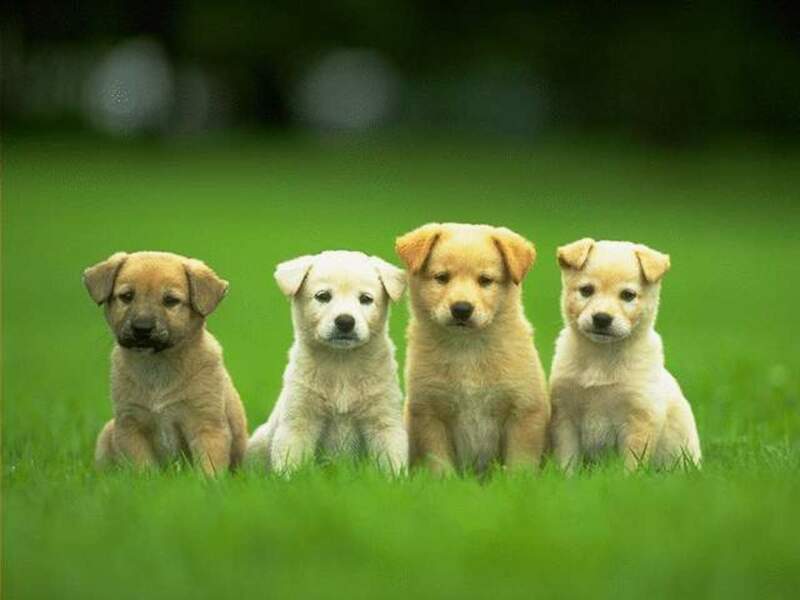 Dog Behavior: Why Do Dogs Bark? Make Dogs Stop Barking! - How are you doing? Yes. But how do you stop other people's dogs from barking and interupting your beauty sleep? @Lady Lorelei: Just call your local animal control authority. Record and report all incidents (date/time). 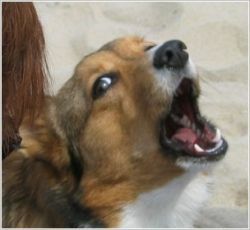 In most jurisdictions excessive dog vocalizations is a misdemeanor (offender is dog owner). Some pretty good ideas here. Nice lens! my dog barks so much! he's older, I don't know his exact age..but he's been pretty big since we got him...We first got him...I think when I was around 14ish? I'm about to be 21 in December. I guess I havn't put as much attention to him as I did before my brother passed away in April. I do show him I love him, but as for playing around and making sure to give him attention. It's difficult. I never thought about it though and reading this article kind of open my eyes a little. Lol...now all I need to know is how to make our neighbor's dog stop barking especially when he goes out for his middle of the night business. @anonymous: Hello Pete I was just wondering if that would work on my barking jack russel? @anonymous: So sorry to hear that as I am going through the same thing. I know you are living a nightmare-so am I.
I am sorry that you are going through that with a small baby. I heard that there are boxes that put off a high pitch sounds that you can turn on and off to train this dog to stop barking. 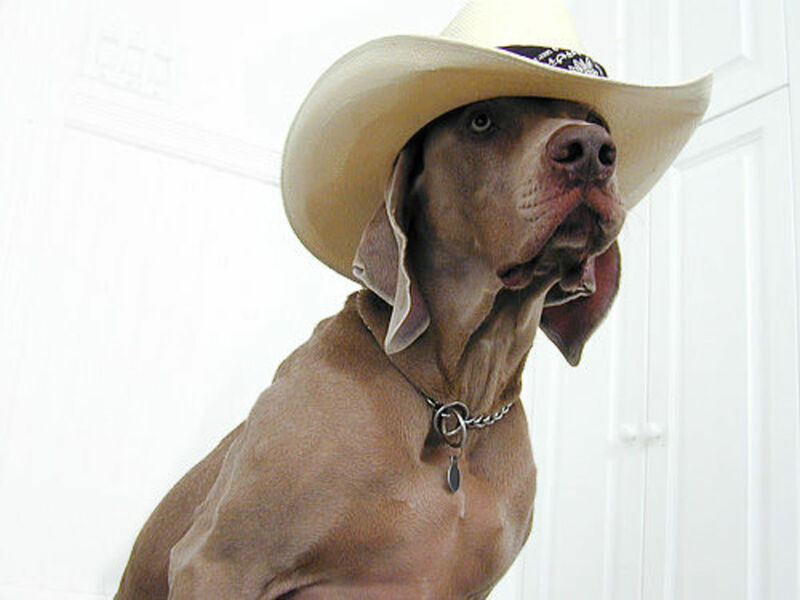 My problem is that I have a great dog that doesnât do that so it wonât solve my problem. I have a similar problem...but I am attached to the inconsiderate neighbors who leave their dog alone in a cage inside their house and it howls cries and barks non-stop someday 5-8 hrs daily. As a college professor I spent many hours during the day preparing, grading and reading paper. I can't even focus on my work! I've called the police and they do nothing. They say you can file a complaint for court, take off from work and they probably will not do anything except for try a mediation process. Nothing needs to be mediated I try to tell them...they need to stop this constant noise. I tried to talk to them and they told me " itâs their home and they will alter the way they live for anyone!" I owed my home for 20 yrs and love it but I am can't take it anymore! Any suggestions? However i implore you to read how to train my dog and discover the hidden secrets that you ought to know in other to train your dogs effectively.OR Do you want to stop bad behavior in your dog like exccessive barking,digging,whinning e.t.c Click here to get to know how to do it your self. We have found one of the most popular solutions to stop a dogs barking is to use the Petsafe Birdhouse. This way, even if you are gone, the dog will not bother the neighbors.